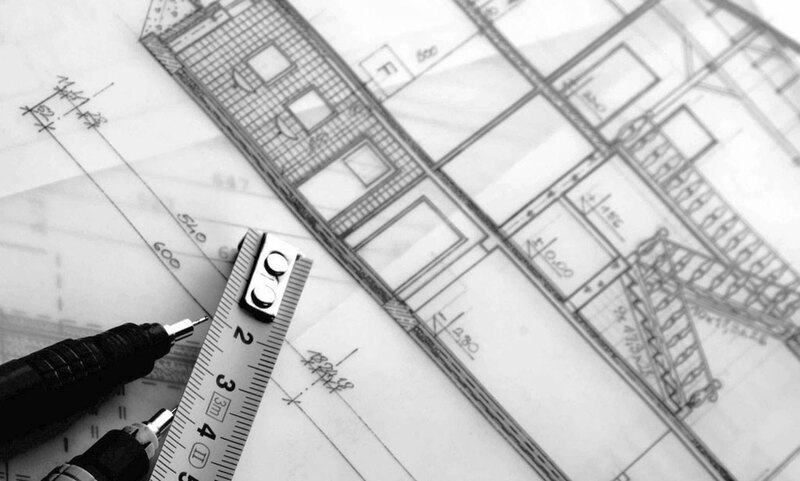 The initial design consultation is the launching pad for every new project. We discuss the scope of your project and we ask you questions to learn about your tastes, your lifestyle and how you intend to use the space. We’ll talk about your ideas, goals, and budget and come up with the best way to start turning your vision into reality. Walls are the empty canvases of your room, and being the largest surface area in your space, they play a key role in the overall design of your home. Walls can be turned into dramatic focal points, rich textural surfaces, or they can act as neutral backgrounds to highlight your furnishings. Pulling a design together involves sourcing all of the materials, furniture and accessories that will go into a space, and we take care of it all for you. We find all the right pieces, present you with options, guide you through the decision-making process, and then handle all the logistics of purchasing and delivery. 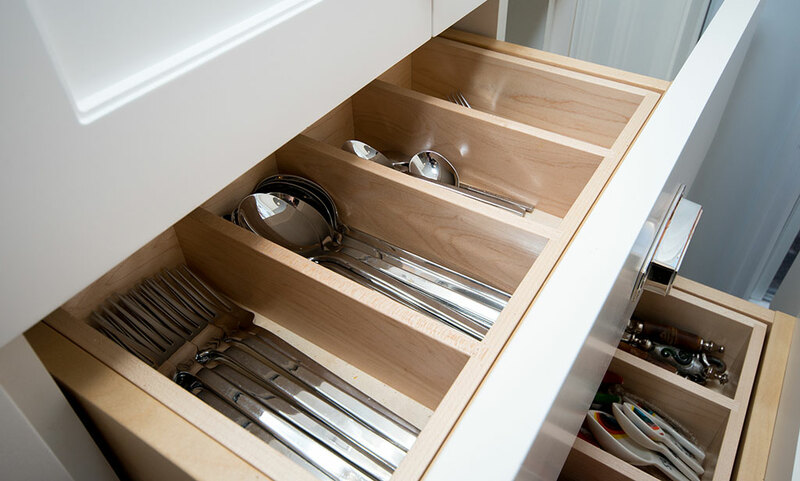 The kitchen and bathrooms in your home may be some of the most important rooms in your house. They may also be the most complicated spaces to create with so many details to consider. With our custom millwork team we will assist you in creating a space that will satisfy all of your needs both functionally and esthetically. When your project calls for built-in furniture, we can create unique pieces custom-designed specifically for your home office, mudroom, or media centre. There are many different elements and details to track in a successful interior renovation project. We will work with you to develop a plan, apply for required permits, hire the appropriate contractor, and make sure the project continues to run smoothly, on time, and on budget. Every project is unique and many issues can arise, but a large part of being a successful designer is being able to approach potential problems with creative and effective solutions. 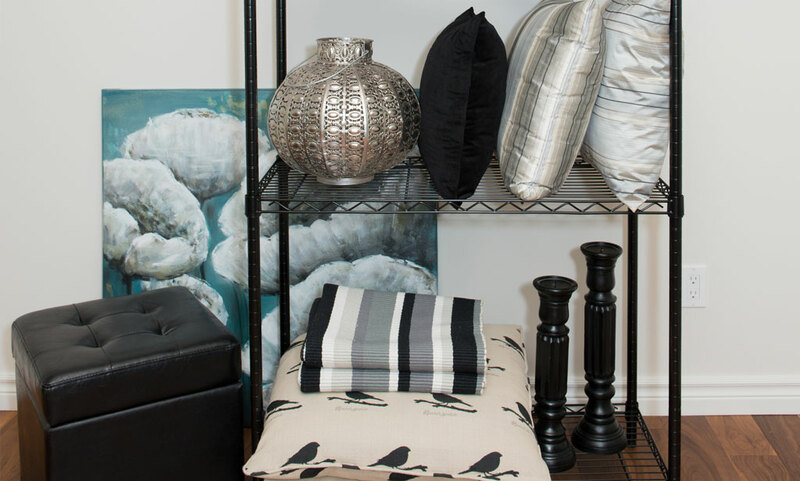 Space planning involves arranging all of the items in your room so that it works in the way you need it to. Does traffic move easily through the space? Are the seating arrangements comfortable and functional for conversations or watching TV? 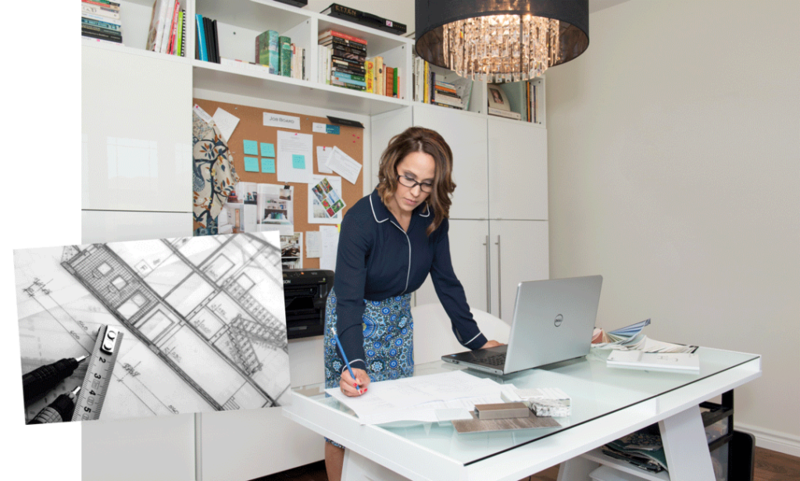 When a project requires space planning or new furniture we present our ideas through a floor plan. 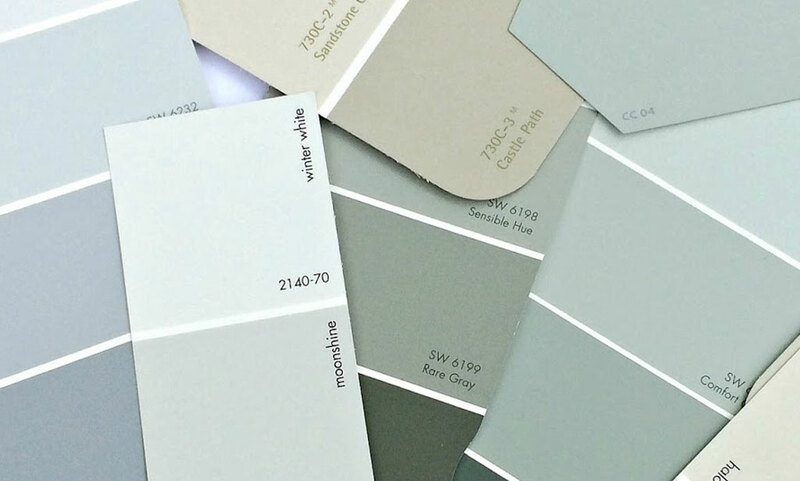 Selecting an entire homes finishes in an hour can be a daunting task. 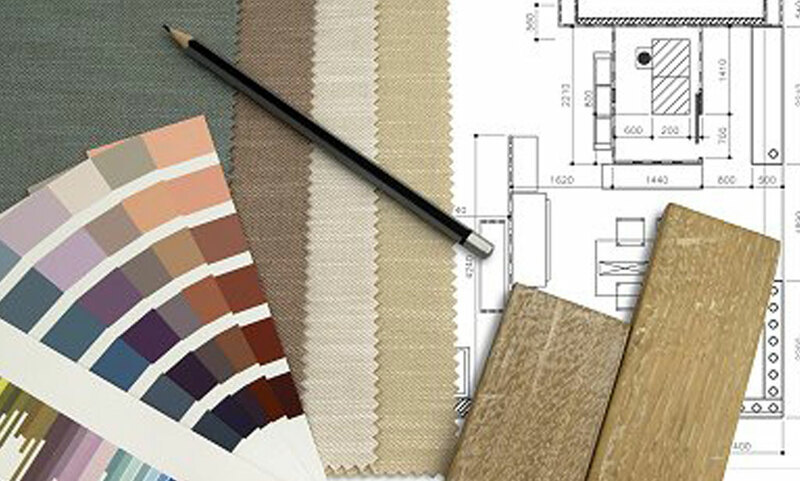 We can assist you in selecting all of your new finishes to create your dream home that will flow from room to room, and compliment your individual style. There’s no escaping the raw power of first impressions, especially when it comes to selling your home. Each time a potential buyer walks through your front door, you want their immediate thought to be, “wow”! The key to creating the right impression is being able to envision what potential buyers will look for in your home. 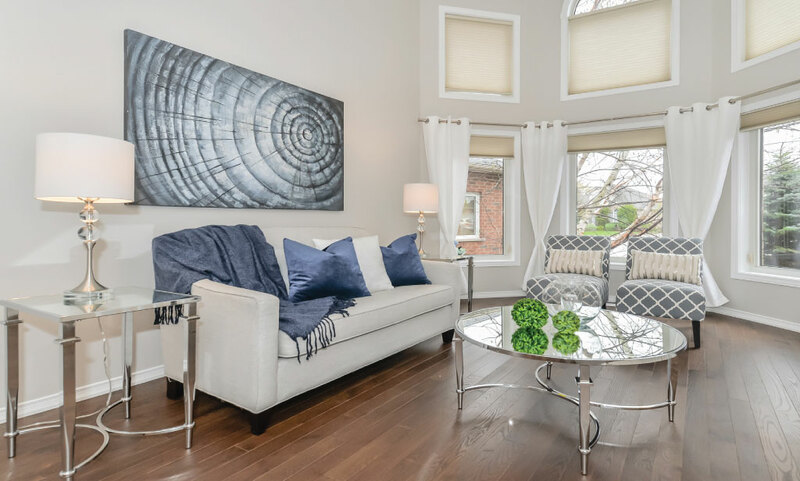 Home staging is essential in helping you bring their vision to life and can make a big impact on the selling price and timeframe of the sale.